Trains are never punctual. 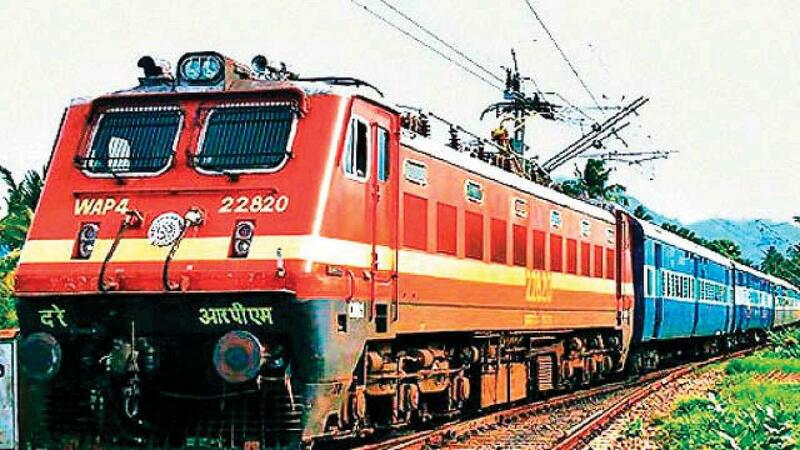 The Indian Railways is working on increasing the speeds of all long-distance trains by 50 percent and goods trains by 100 percent. Punctuality had always been an issue with the Indian Railways due to which people reach their destination late. It aims to increase the speed of most express and mail trains to up to 110 kmph, and increase the average speed of these trains above 50 kmph. boundary walls, prevent trespassing, introduce higher powered locomotives among other measures," said Ashwani Lohani, Chairman Railway Board. Last month a high-level meeting was conducted by the Railway Board and all rail zones across India. Here it came forth that 30 per cent of trains across India were running late in 2017-18. While the year 2015-2016 recorded 77.4 per cent punctuality of trains, the subsequent years have seen a drop in that figure with 76.69% in 2016-17 and 71.39% in 2017-18. The Central and Western Railways state that they are also working out timetables so that the long distance trains coming from the north do not hamper the movement of local trains. This is especially the problem during morning peak hours when first preference is given to locals and long distance trains are made to wait. Meanwhile the Railway Board claims that there is a need to have bullet trains in India so that people have an alternative. "It is a new technology. It will connect two cities not at the cost of existing infrastructure. Our target is December 2023 but we are looking at mid-2022," added Lohani.